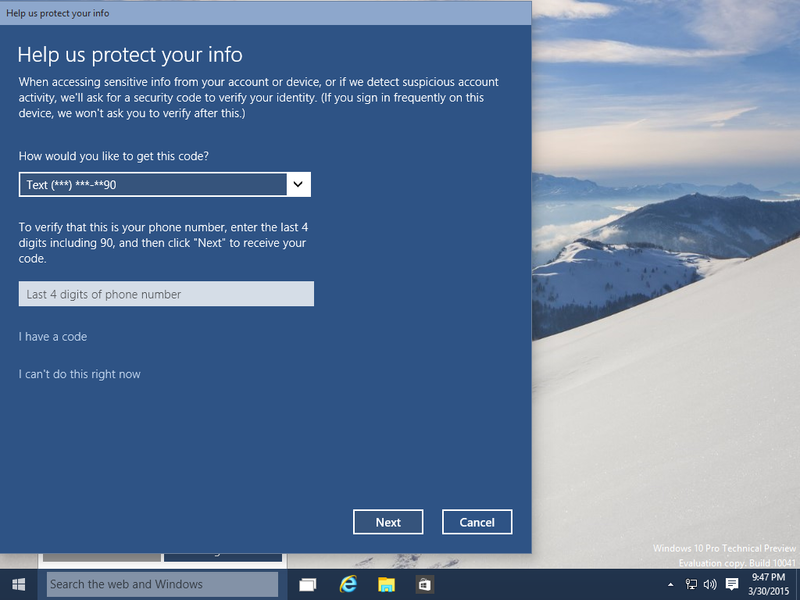 On the next few screens you can configure what Cortana will do. Enter your name here, this is what Cortana will call you. 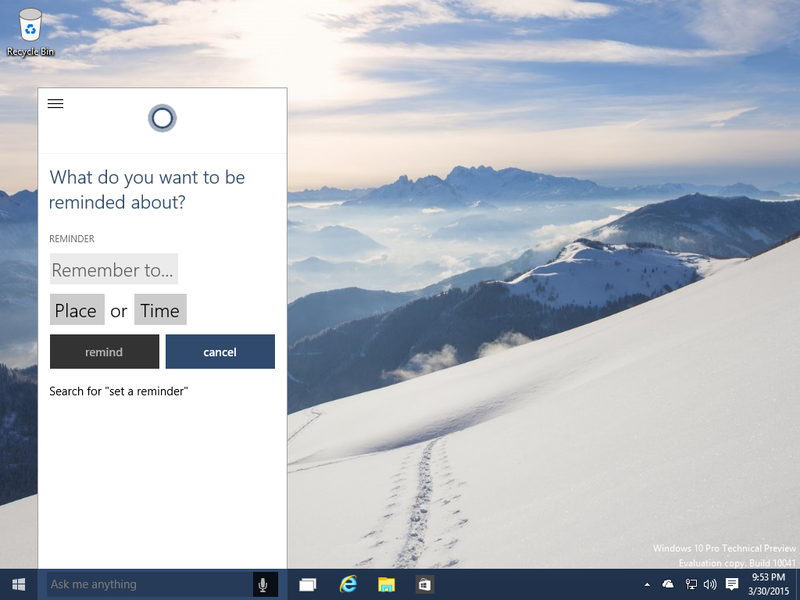 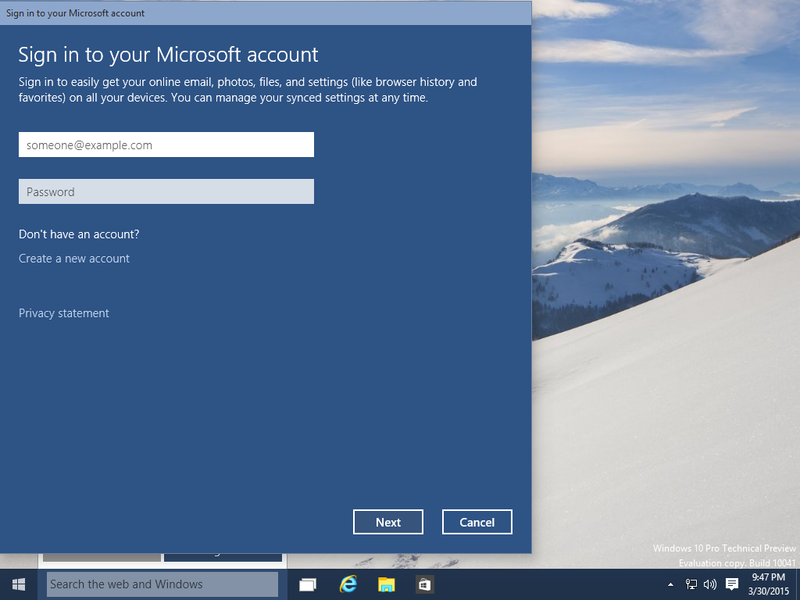 Click Done from here and you'll be able to further configure Cortana. 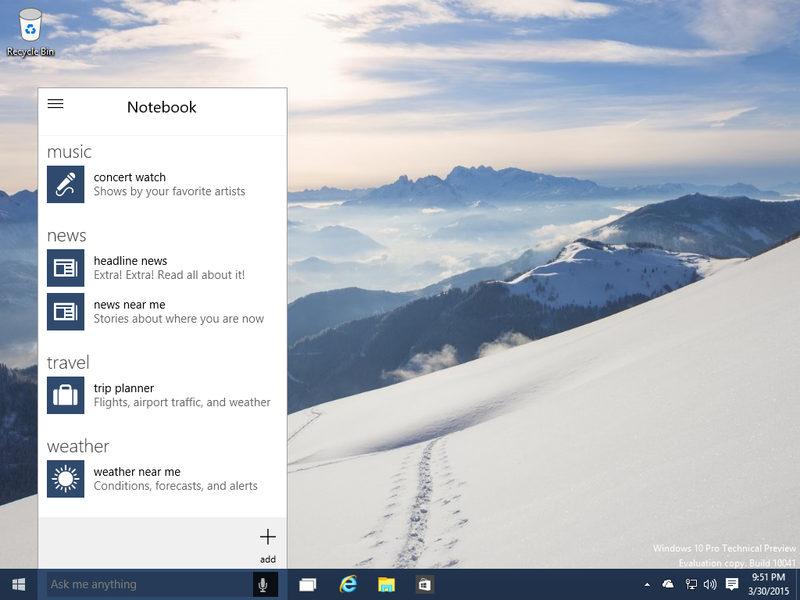 From the Notebook you can configure reminders, weather and news.